The Blacks are back. 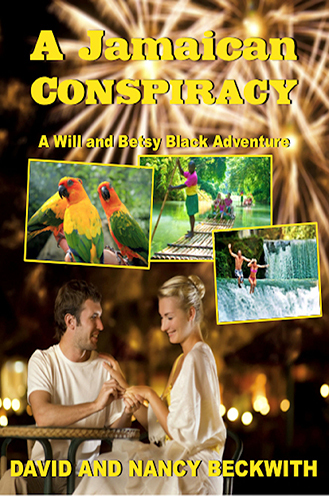 After proving they were up to the challenges of thwarting the nefarious plans of the Columbian underworld in both Vero Beach and Key West, financial gurus Will and Betsy Black take on shysters, thugs, and dishonest politicians in the Caribbean paradise of Jamaica in their latest adventure, A Jamaican Conspiracy. 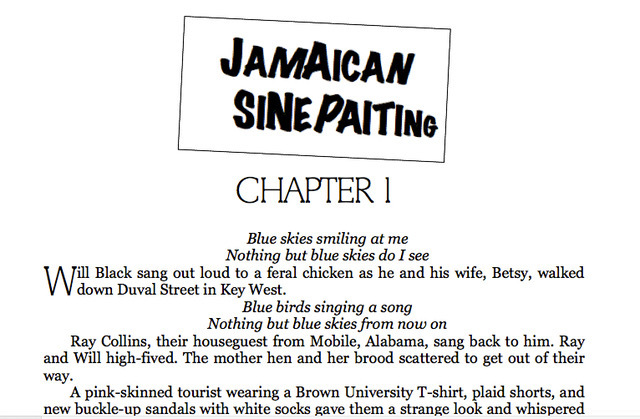 Their latest caper begins innocently enough when Betsy accepts WB Banks offer for a temporary assignment to replace a weak local loan officer who has been overseeing the bank’s multimillion dollar loan financing an upgrade to Jamaica’s highway and to implement tighter controls.